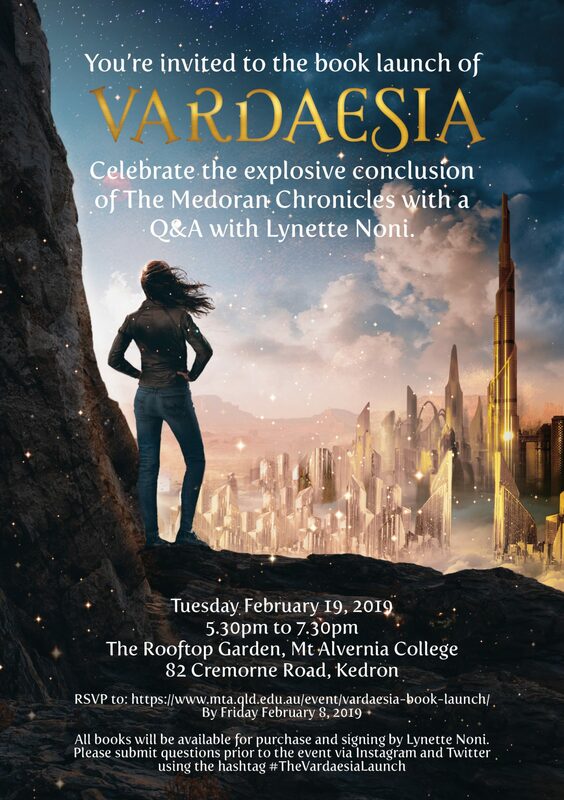 Fans of Lynette Noni are invited to join us to celebrate the launch of the final book in The Medoran Chronicles. This is the first event in our calendar of book events for our Read Like a Girl program in 2019. 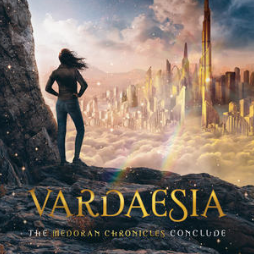 Riverbend Books will be joining us at the event to sell copies of Vardaesia, and Lynette will be available for signing books at the conclusion of formalities. In the wake of loss and devastation, Alex must cast aside her grief to seek aid from those who banished the Meyarins long ago, but the proud Tia Aurans care little for the woes of mortals and demand that Alex—and her friends—undergo the Gates of Testing to prove their world is worth saving. With an ancient prophecy looming, Alex must confront the secrets of her past if she is to survive long enough to see the future. For, if she returns to Medora without the Tia Aurans by her side, all hope will be lost.